Sunscreen is needed for daily care to prevent skin cancer from the sun rays. And it should be applied 30 mins before going out for more effective protection. 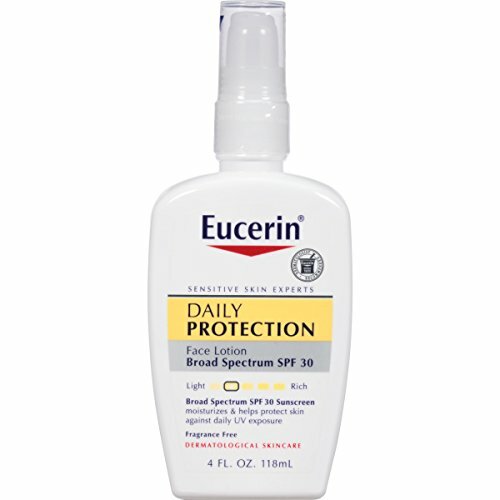 Use it one time a day is not enough to cover all day protection, so we need to reapply the sunscreen about every two hours to maintain the performance. But it is really annoying that most sunscreens make our faces greasy and even break out. Now here are top 8 highly recommended sun protectors that have light and mild texture which are super easy to apply and doesn’t make our faces greasy all day long. ***What is SPF (Sun Protection Factor): It is a measure of sunscreen's ability to prevent UVB from damaging the skin. Here's how it works: If it takes 20 minutes for your unprotected skin to start turning red, using an SPF 15 sunscreen theoretically prevents reddening 15 times longer — about five hours. This sunscreen is from Japan. Most of the Japanese sunscreens will add a little alcohol in it to help the product absorbed quickly. 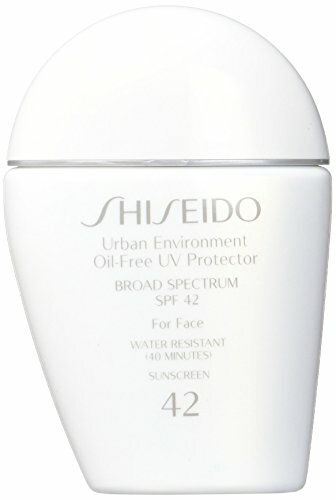 It has SPF 42 and works well on oily skin types. The texture is very light and watery. It rubs in quickly and won’t leave a harsh white cast on the face. Also it can help to reduce the look of visible pores and doesn't make your skin greasy when it dries after a few hours. 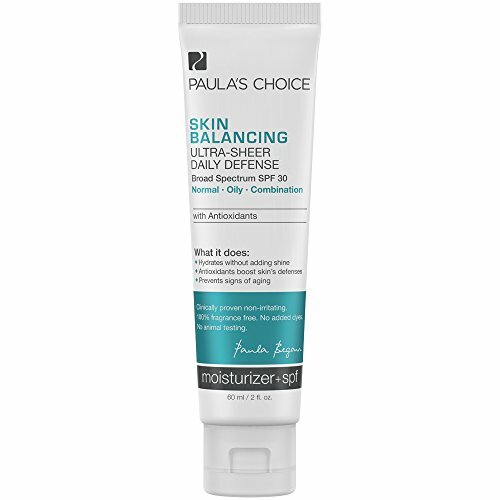 This moisturizer is more suitable for oily or combo skins. The unexpectedly lightweight texture regulates oil production and improves skin tone by drying to a smooth, matte finish. 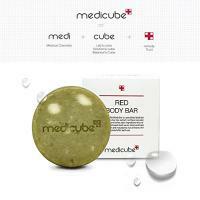 The anti-aging ingredients inside it also help to maintain a younger-looking complexion. And it is really a good choice for daily work as it wears well under makeup. It is specially designed to provide superior sun protection without causing breakouts on acne prone skin. The liquid lotion has a light texture that is very easy to apply and sinks into skin quickly with a weightless, matte finish. It doesn’t leave a greasy film later and won’t cause break out usually. 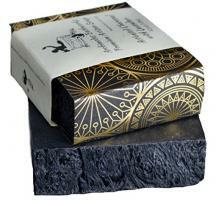 But may not be good for sensitive skin as it may make skin feel a little sting after applying. The sheer, filmless tint is adaptable to all skin tones and boosts radiance for a more even, luminous complexion. The soft texture provides a great coverage and good protection from the sun as well. 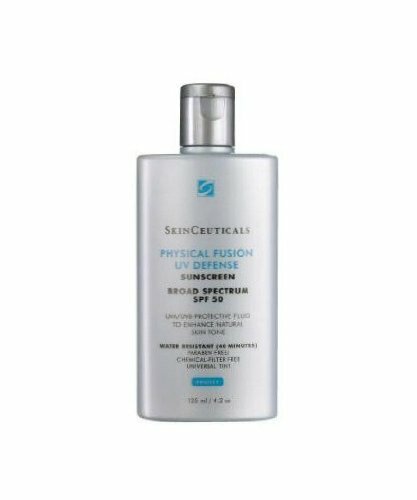 This sunscreen contains transparent zinc oxide, the only UV filter spanning the full UVA/uvb spectrum. 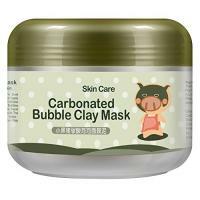 And it can also be used for sensitive skin type. 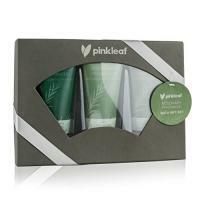 This product is suitable for all skin types including sensitive skin. The tinted sunscreen looks dark when it comes out of the tube, but when it is applied to the face it will provide a light, natural coverage that blends well with different skin tones and makes it perfect as an alternative for makeup in outdoor activities. So if you don’t like to waste time doing the makeup, this is for you. 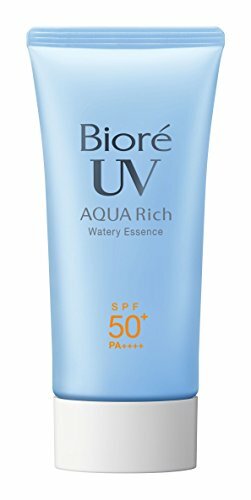 This sunscreen is SPF 50+ with PA ++++ and really a good bargain. It contains alcohol as most Japanese sunscreens to facilitate a dry, matte finish. The texture is super light and mild so you can apply two or three layers for higher protection without getting greasy film at all (Remember to wait for each layer to dry before applying again). This product both chemical and mineral. 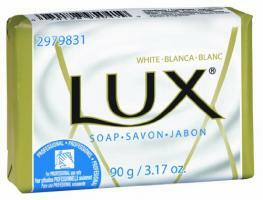 It is dermatologist recommended and clinically proven for the safe and effective care of sensitive skin. The light textured lotion can be absorbed into skin so fast that makes feel it disappears right away. 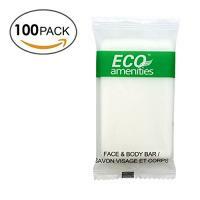 It doesn’t have any horrible smell as most sunscreens usually do and keeps moisturizing the face all day long. Colorescience Sunscreen Brush is quite special as it is not liquid but a brush. If you like to put on makeup after using the sunscreen, you may find it really messy to reapply the sunscreen later in the day. This one can easily solve this problem for you. Just use the brush to sweep across your face and your face will be under protection again. 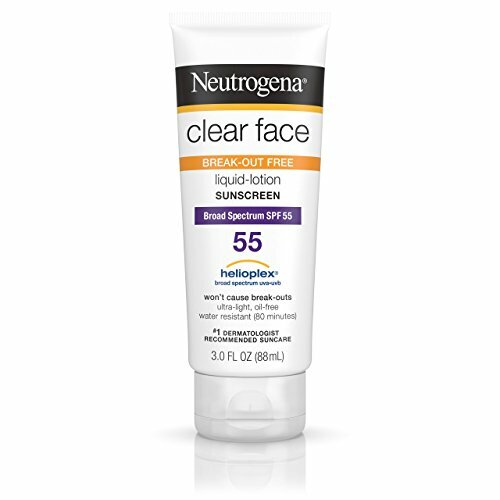 Not to mention this SPF 50 sunscreen is so handy that you can put it into your purse and take it to anywhere you go.